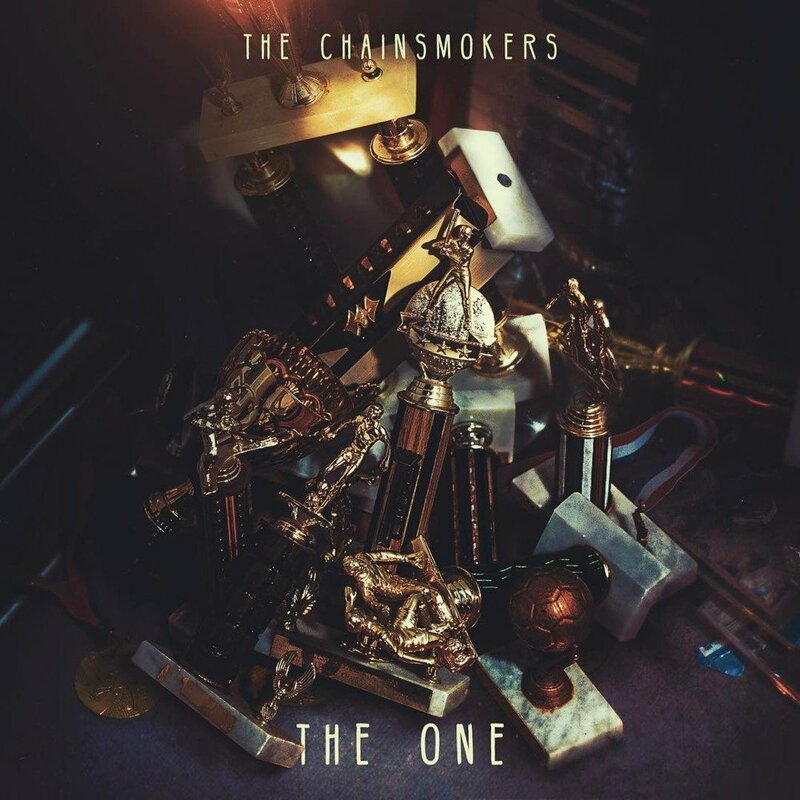 • We’re kicking off your midweek edition of The Purge with the new single from The Chainsmokers. The US serial hitmakers’ latest track is called ‘The One’ and it’s the next highlight song to be plucked from their upcoming debut album release ‘Memories… Do Not Open’. Said album is due at retailers on Friday April 07. • Two pieces of great news for fans of Aussie DJ Hook N Sling this week. First and foremost, he’s coming home for club dates across the country next month in support of his latest single ‘Open Your Eyes’ (with Sam Feldt). Dates are locked in for Sydney, Melbourne, Brisbane, Perth, Adelaide, Bondi and Newcastle, kicking off at Bar One Twenty in Perth on April 21. Secondly, his 2016 single ‘Love On Me’ (with Galantis) has been certified gold for sales of 35,000 copies or more. • Live Nation has confirmed that DJ Shadow will play sideshows in late May as part of the local leg of his 2017 ‘The Mountain Will Fall’ tour. Already confirmed to take his place on stage as part of Sydney’s Vivid Festival on May 27 and 28, the US superstar will also play the Astor Theatre in Perth on May 23, The Tivoli in Brisbane on May 25 and 170 Russell in Melbourne on May 31. Tickets are on sale at midday on Monday April 03. • Bliss N Eso will embark on a massive 27 date tour of Australia from late May. Kicking off at Eatons Hotel in Brisbane on May 26, the tour is in support of their about-to-be-released new album ‘Off The Grid’ (due April 28). The tour takes in every state and territory across the country right through to late July. All the dates HERE. A Frontier pre-sale kicks off at 2pm AEDT tomorrow ahead of general public tickets, which hit the sales desk on Monday. • Performers have been announced for next week’s APRA Awards, to be held in Sydney. Legendary singer songwriter Paul Kelly will take to the stage with AB Original and Dan Sultan, as will Kate Miller-Heidke, Tkay Maidza, Holy Holy, Julia Jacklin, Cloves and Busby Marou. Australian favourite Archie Roach will be honoured with this year’s Ted Albert Award, for outstanding services to Australian music. The 2017 APRA Awards take place at the ICC Grand Ballroom in Sydney on Monday April 03. • The second ever Curve Ball is set to hit Carriageworks in Sydney on Sunday June 11 and the team behind it has unveiled the event’s all-important 2017 line-up. Safia heads the list of top notch talent, but they’re joined on the bill by the business class boys from Client Liaison and Adelaide’s own Tkay Maidza, plus Motez, Thandi Phoenix and more. Tickets are on sale tomorrow at midday local time. • Speaking of line-up reveals… organisers of Brisbane’s The Blurst Of Times Festival have dropped theirs. Skeggs headlines the 2017 proceedings, which will take over The Brightside, Black Bear Lodge and The Foundry in the Queensland capital on Saturday April 29. But they’re ably supported by a cavalcade of top notch performers, among them Ngaiire, I Know Leopard, Royal Headache, Alex Lahey and hometown heroes The Creases. Tickets are on sale now. • Mark November 04 in your diary. That’s when the This That Festival will return to Newcastle in 2017, albeit in a new location. After taking over the city’s iconic foreshore for the past couple of years, the event will move to Wickham Park for this year’s edition, close to the city’s transport interchange. The all-important line-up will be revealed on Tuesday July 04, with general public tickets on sale six days later. • Legendary performer Yusuf (formerly known as Cat Stevens) will tour Australia in November. 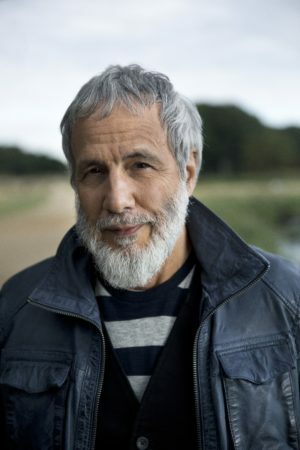 The tour, which will make stops in Sydney, Melbourne, Brisbane, Perth and Adelaide, will also include a performance at Roche Estate in the NSW Hunter Valley and will celebrate the 50th anniversary of his debut single and album. The dates are; November 22 (Perth Arena), November 25 (Botanic Park, Adelaide), November 27 (Rod Laver Arena, Melbourne), December 02 (Roche Estate, Hunter Valley), December 04 (Qudos Bank Arena, Sydney) and December 09 (Brisbane Entertainment Centre). Fan club pre-sales kick off at midday today, before general public tickets go on sale at 10am local time next Wednesday, April 05. • DD Dumbo has added extra shows to his forthcoming national tour. Original dates on the ‘Utopia Defeated’ tour in Sydney, Melbourne, Brisbane and Ballarat have now sold out, prompting him and his team to add more shows to meet with demand. Brisbane gets a second date (The Triffid on June 11), as do Sydney (Metro Theatre on June 15) and Melbourne (Croxton Hotel on June 23), but there’s now also a date in Adelaide – at Fat Controller on Friday June 30. Tickets are on sale now. • Hot on the heels of the addition of new shows in both Sydney and Brisbane on Mark Seymour’s forthcoming tour, the Aussie music legend has added an extra date in Melbourne. With his first gig at the city’s Athenaeum Theatre on July 22 already sold out, he’s added a second the previous night, tickets for which are already on sale. • And Jon Stevens will launch his new album ‘Starlight’ with a special show in Melbourne on Friday April 07. Jon and his 12 piece band will be showcasing tracks from the LP, including lead single ‘Hold On’, at a show at Trak. No word whether Vanessa Amorosi will make an appearance (she appears on album track ‘Something Bout You’). ‘Starlight’ is released this Friday.